Showerwell's Lucida shower doors offer a showering experience of full-scale luxury. Featuring frameless top-of-the-range 10mm toughened glass panels, the Lucdia shower doors will command a presence in any bathroom. 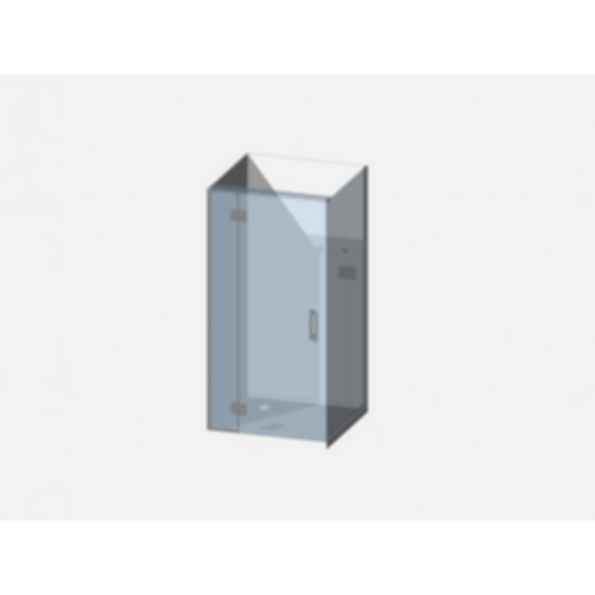 The Lucida doors may also be installed in either a Tile Safe shower system or on an acrylic tray.